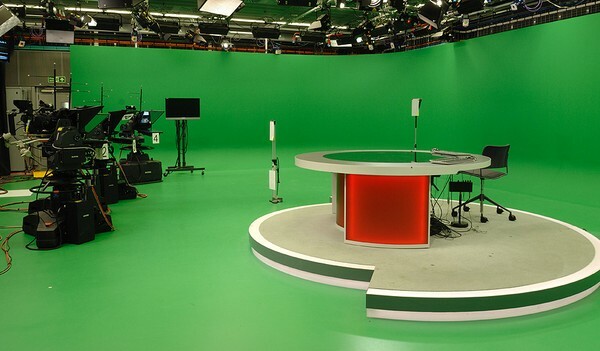 Our Virtual Studio presents producers with unrivalled possibilities. Complex 3D virtual sets, which include interactivity, can be easily created using an intuitive interface. 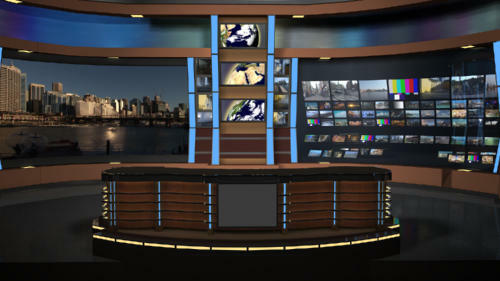 Our Virtual Studio offers a scalable, open and complete tool set for virtual studio production. It features a comprehensive studio and production workflow and impressive graphics capabilities. It delivers the highest quality visual image for the most challenging productions, while providing an easy-to-use drag-and-drop interface.